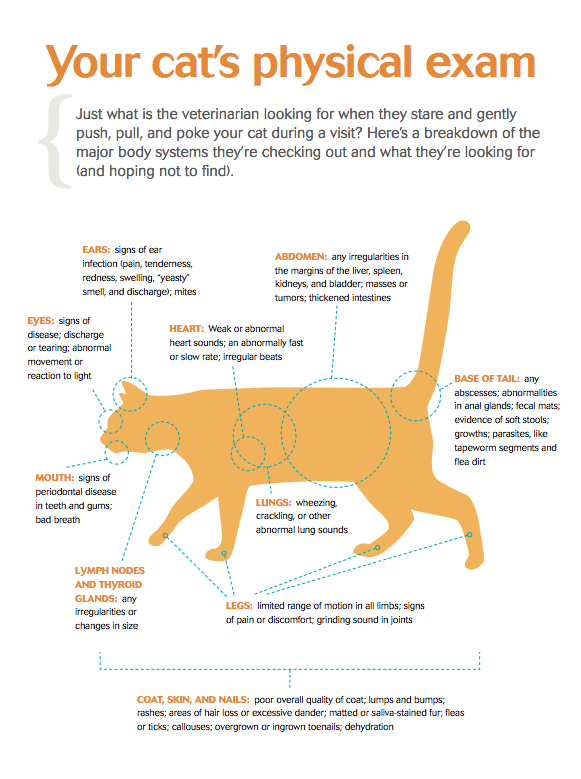 Annual physical exams are an essential part of feline health care. At our veterinary hospital in Vancouver, WA we utilize low-stress handling techniques to ensure your pet is as calm as possible throughout their appointment. When you bring your pet to the Feline Medical Clinic for an exam, our veterinarian will check all of the major body systems for any signs of issues. During a standard check-up at our cat-friendly clinic, our vet will check your cat’s ears, eyes, mouth, heart, lungs, legs, and more. Not only do regular checkups ensure your pet is healthy year after year, but it provides our veterinary hospital in Vancouver, WA a clear picture of your feline’s overall health. Our clinic specializes in feline health care and is fully equipped to detect and treat a variety of cat-specific conditions. If you are interested in visiting our cat-friendly clinic for your pet’s yearly checkups, contact us today at (360) 892-0224 to schedule an appointment.